Summer is here, but the learning shouldn’t stop. We have gathered 3 great apps that will help prevent the summer slide for your children in the area of math. These apps track your child’s progress and can be purchased on a monthly basis to supplement any curriculum your child has completed during the past school year. 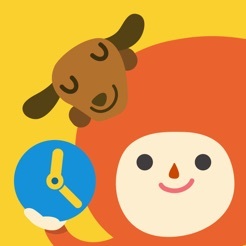 Todo Math is a free app designed to practice early childhood math skills. Todo in Spanish means “all” and is designed to inspire play with all the early childhood math concepts. It includes 20+ multi-level games. It has two different types of play: free choice and mission. 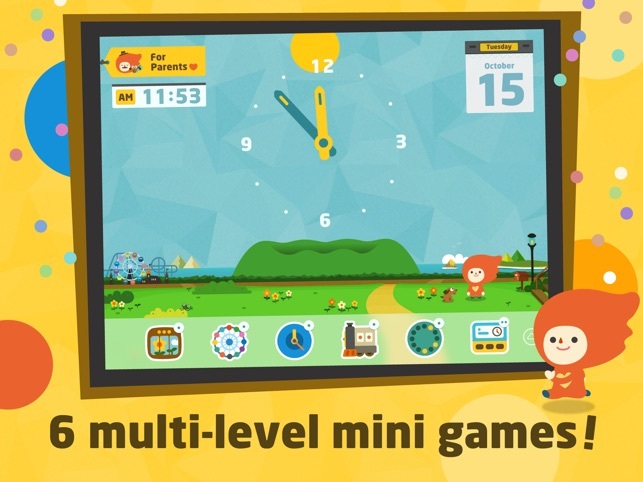 In mission mode, the app gives a brief overview of each game and guides your child through each game one at a time. 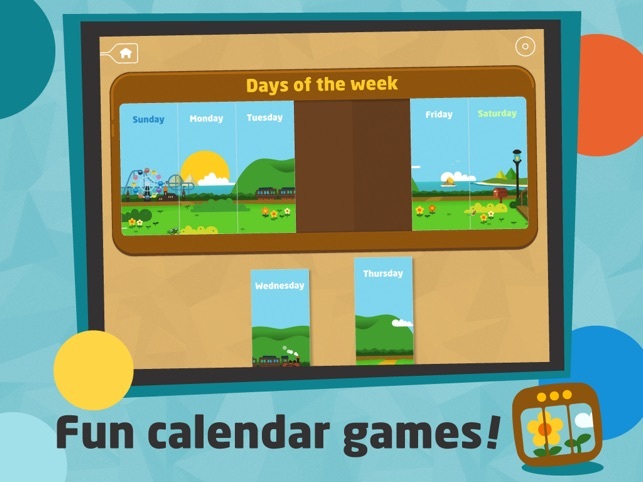 In free choice mode, all games are presented and your child chooses which one they would like to play. It includes multiple levels of math games and adaptive play, where the games automatically adapt to your child’s skill level. Other options for children are the Mathematical Missions, designed to motivate children to engage longer with the mathematical concepts. Parents, you can sign up for a parent account which will provide you with a more detailed look at how your child is progressing through the app. 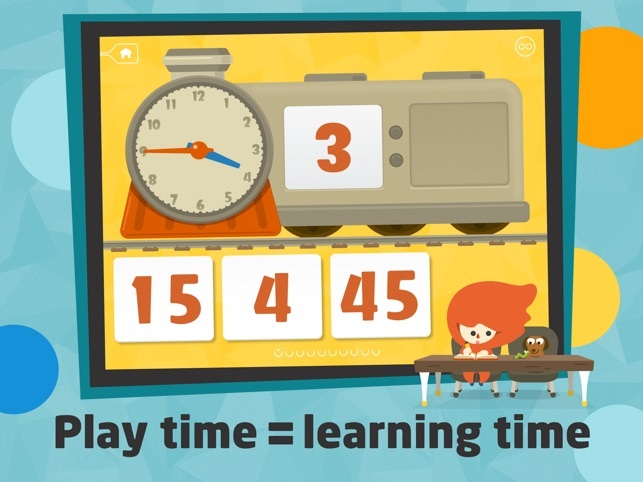 Compared to most apps, Todo Math does contain a worthwhile amount of free content practicing many different areas of math for children ages 3-6, or levels PreK-2nd grade. There are additional in-app purchases to access more content. The additional content would be beneficial to support your child’s math practice over the summer months and help prevent the summer slide. My Blee Math offers a wide variety of elementary math lessons on topics such as measuring line segments, working with money, mental math and multi-digit addition for students ages 5-8. KinderTown likes how the app gives initial instruction on a particular concept before the child is asked to practice or apply it. The instruction is given with a unique robotic-like voice. Another great feature is the use of “MyScript” technology that can identify a child’s handwriting as she writes her answer directly on the screen. Children will also find the use of the digital manipulatives which include movable rulers, blocks, protractors, etc. both interesting and helpful for solving problems. My Blee is an app that would benefit students who need additional practice with math concepts. The app offers communication to parents about their student’s progress through frequent emails. The app is free for 10 minutes each week. Subscriptions can be purchased for students who need more time per week for $9.99 a month or for $74.99 for a year. 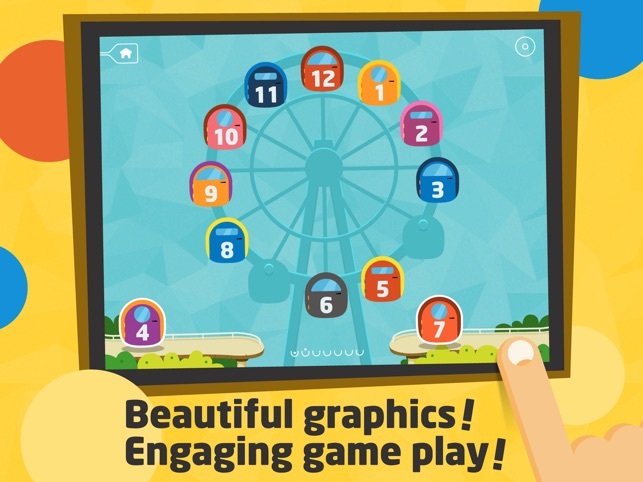 Splash Math is an interactive workbook style app where you’ll find all the math practice your child needs to reinforce what they have learned throughout the school year. There is a nice mix of multiple choice, fill in the missing pieces and choose an answer problems. Kids will find some questions that require reading, so parents will want to stick close when starting the app. 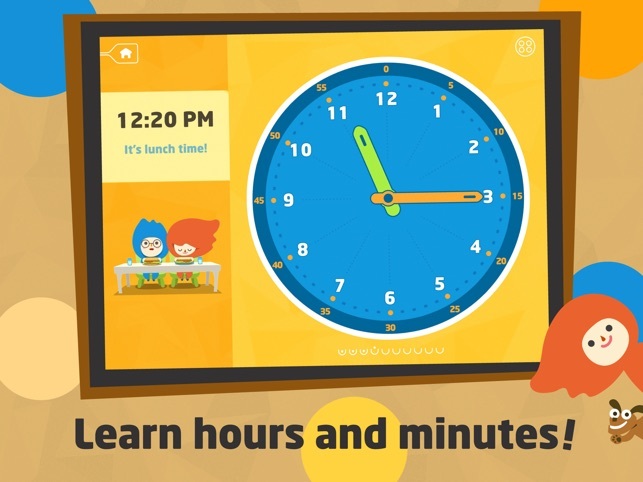 Parents get complete customization of what math concepts and skills are presented to multiple children in the app. Splash Math comes in a variety of levels from PreK-5th Grade and reinforces math concepts learned during the corresponding grade level. You must purchase each level as an individual app for $9.99 and it includes the entire year’s worth of skill review.